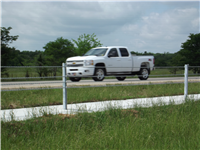 Cable barriers are a safety feature designed to deflect a vehicle that enters the median, keeping it from potentially crossing over into oncoming traffic. They are designed to absorb the impact of the collision and hold a vehicle in the median, not pushing the vehicle back into traffic. 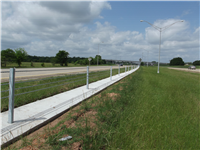 Cable barriers are an innovative and cost-effective solution to prevent fatalities. 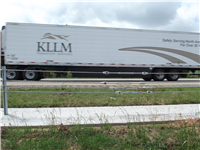 They help to prevent collisions by deflecting vehicles that veer into the median and by stopping them from crossing over into oncoming traffic. 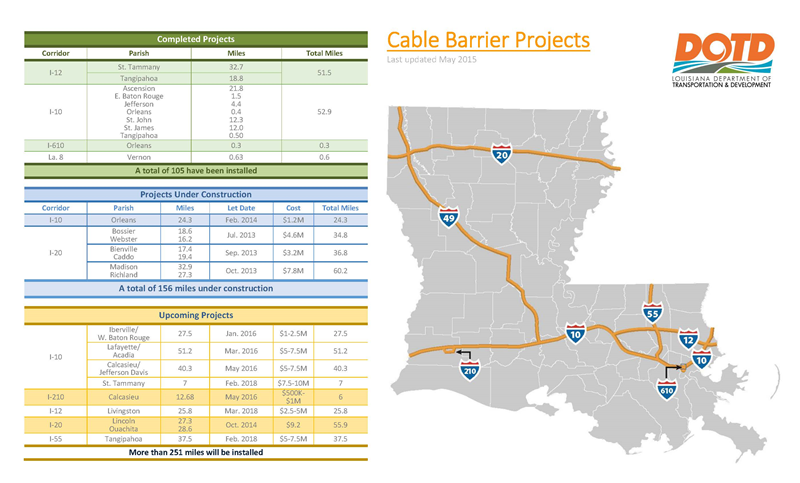 As of July 2017, DOTD has installed approximately 338 miles of cable barriers throughout the state at an investment of approximately $51 million. There are currently another 155 miles under construction along the I-49 corridor at an investment of approximately $18 million. Also, 40 miles along I-10 in St. Tammany, Calcasieu, and Jefferson Davis parishes for approximately $11 million. In Lafourche and Terronbonne parishes along US 90 for 33 miles at a cost of $3.6 million, and I-220 in Bossier and Caddo parishes for 16 miles at a cost of $1.3 million. In St. Tammany on I-59 for 11 miles at a cost of $2.4 million. 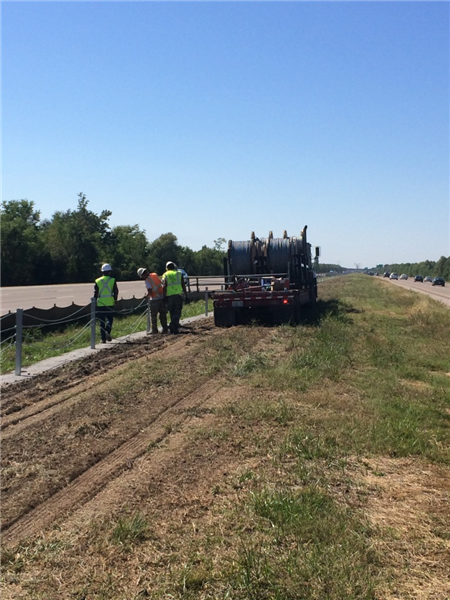 Our goal is to complete the installation of cable barriers along all of our interstate highway by the end of 2022. To accomplish this goal, DOTD will use a combination of federal and state funding, with the majority being federal funding. Although cable barriers have been used since the 1960s, it was not until the 1980s that some State DOTs started implementing a modified cable rail as a median barrier. 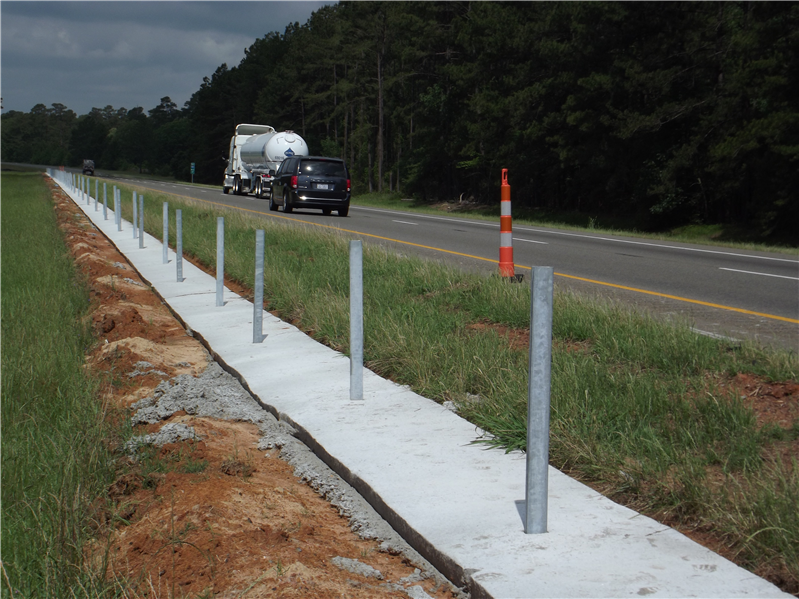 The need for a cable barrier system arose from the 2006 legislative session when a resolution was passed to look into the feasibility of installing this safety feature. 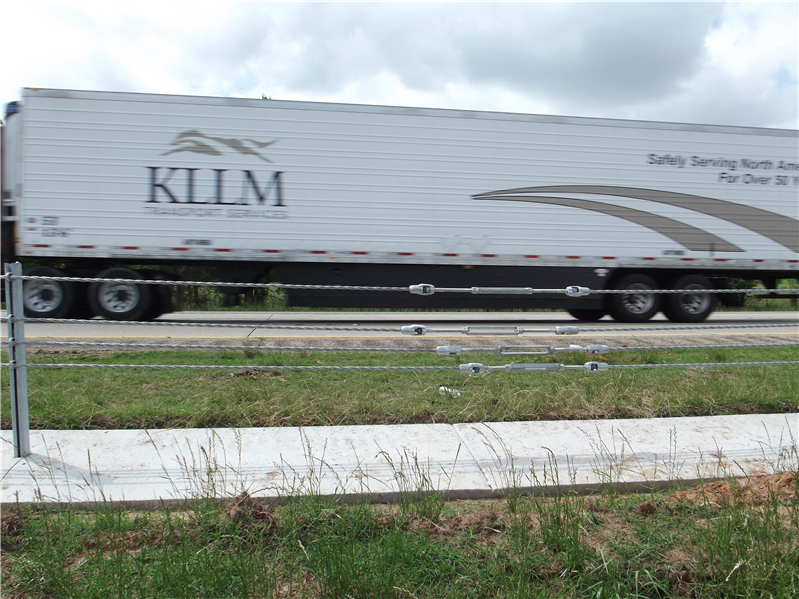 As part of a pilot study, the first two areas to receive cable median barriers were along the entire length of I-12 in St. Tammany Parish (32 miles) and along the entire length of I-10 in St. James Parish (6.8 miles). Project costs were $5.3 million and $1.3 million respectively. I-12 barriers were completed in fall 2009 and I-10 barriers were completed in late 2008. In 2010, DOTD accepted bids on a $2.5 million project to install cable median barriers on I-12 throughout the entire length of Tangipahoa Parish and on I-10 from the St. John Parish line to the Hope Canal (19.5 miles). Work on the St. John portion of the project began in fall 2010 and was completed in January 2011. 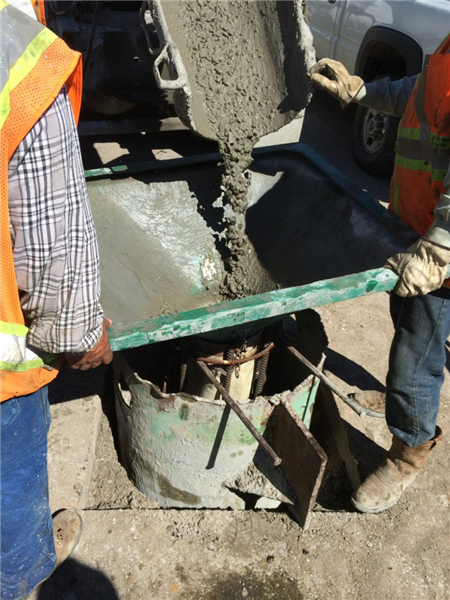 Work on the Tangipahoa portion began in late 2010 and finished in September 2011. DOTD performs analyses on all interstates throughout Louisiana to determine where cable median barriers would be most beneficial in preventing cross-over collisions. The criteria used are number of vehicles crossing the median per mile. 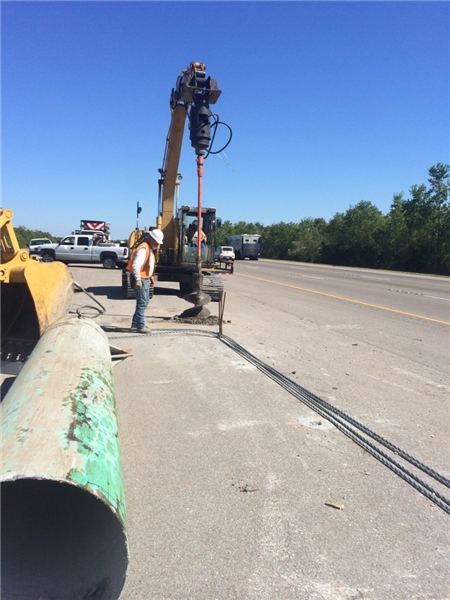 The cable barrier system is a testament to DOTD’s commitment to safety. 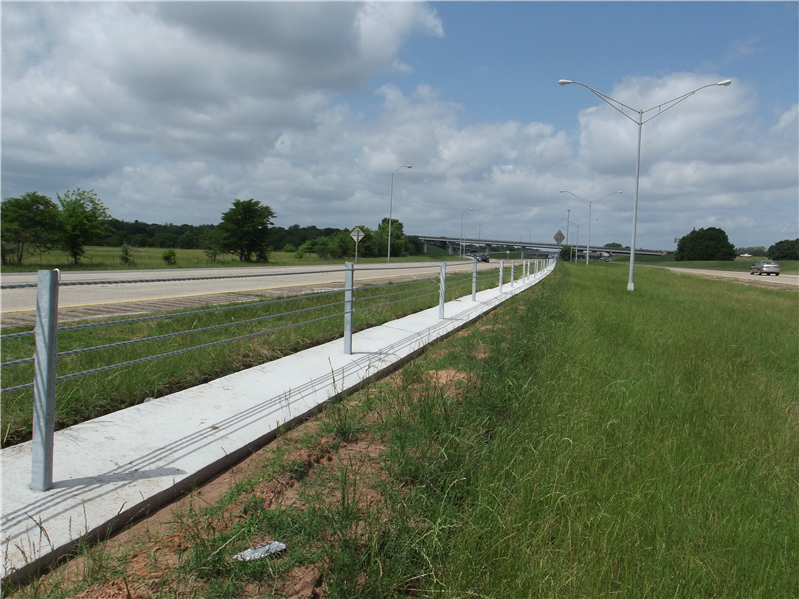 Since the first set of cable barriers were installed in late 2008, there have been no incidents of vehicles breaking through the barriers and crossing the median.